Lincoln Park garden apartment on beautiful tree-lined Dayton Street. Located between Armitage & Webster this apartments sits in a highly desirable Lincoln Park location. 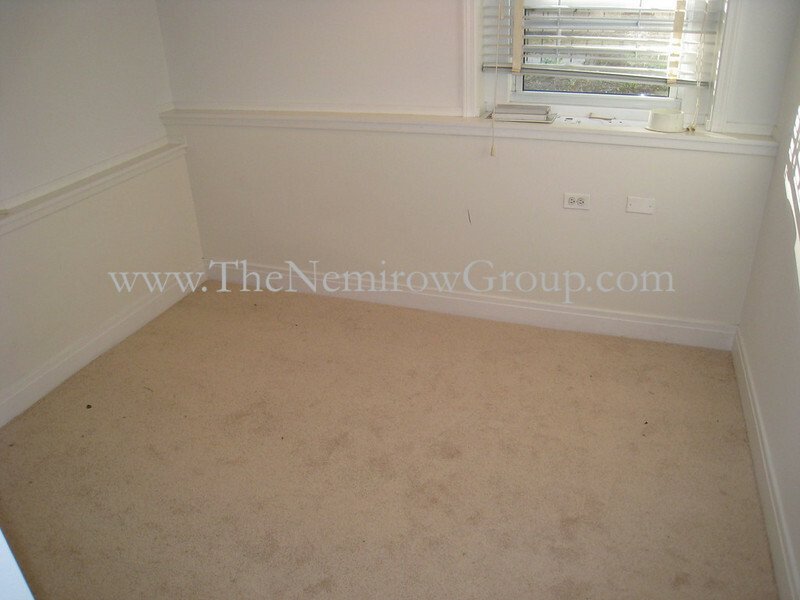 Apartment features hardwood floors, carpeted bedrooms and eat-in kitchen.